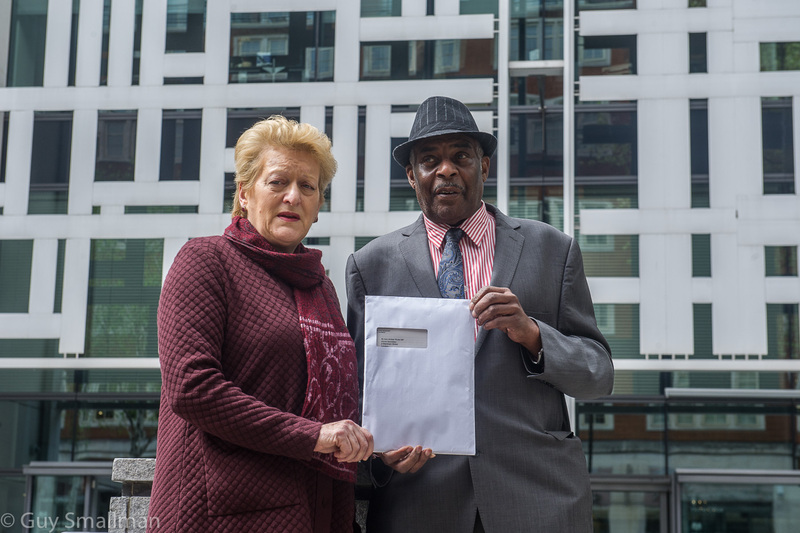 Neville Lawrence and other victims of the spycops delivered a letter to Amber Rudd today, on behalf of ‘non-State core participants’ in the Undercover Policing Inquiry. The letter asks for the Home Secretary to intervene, and ensure that this Inquiry succeeds in its mission: to uncover the truth about undercover policing, and provide answers to those targeted by these covert, political policing units. The woman deceived into a five year relationship with him has issued a statement in response. Today, we sent a letter to Amber Rudd, the current Home Secretary, requesting an urgent meeting with her. We are a group of thirteen women. 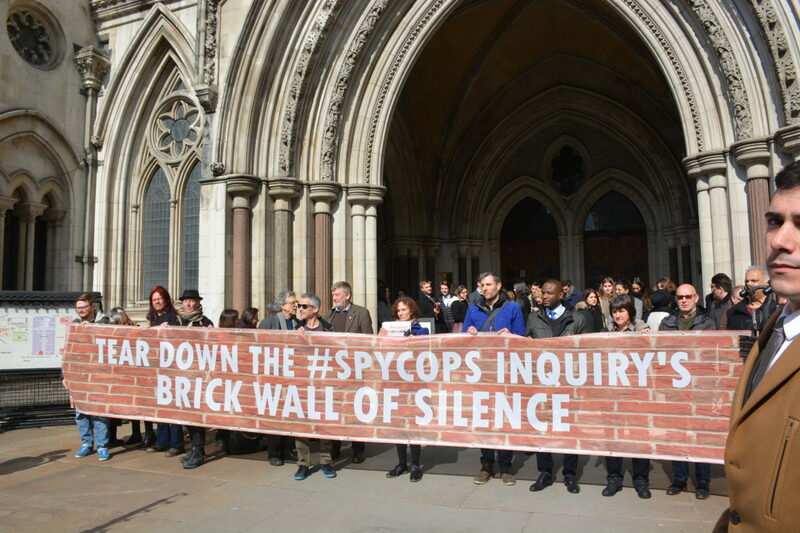 All of us have suffered the same devastating discovery: that we’d been unwittingly deceived into relationships with undercover police officers, who had been sent to spy on us and our friends. Some of us made that discovery a long time ago, and have already spent over six gruelling years battling for the truth about what was done to us, and for assurances that this won’t be done to any other women in future. 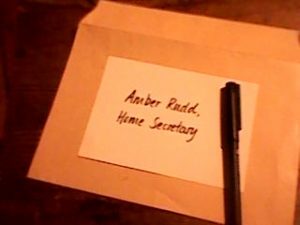 In one notorious case, ‘Alison’ is still waiting for official confirmation that her ex-partner, who she knew as ‘Mark Cassidy’ throughout their relationship, was in fact a married police officer named ‘Mark Jenner’. Some of us found out more recently, and are still bringing civil claims against the police. They are now threatening us with intrusive assessments by a psychiatrist instructed by the police. 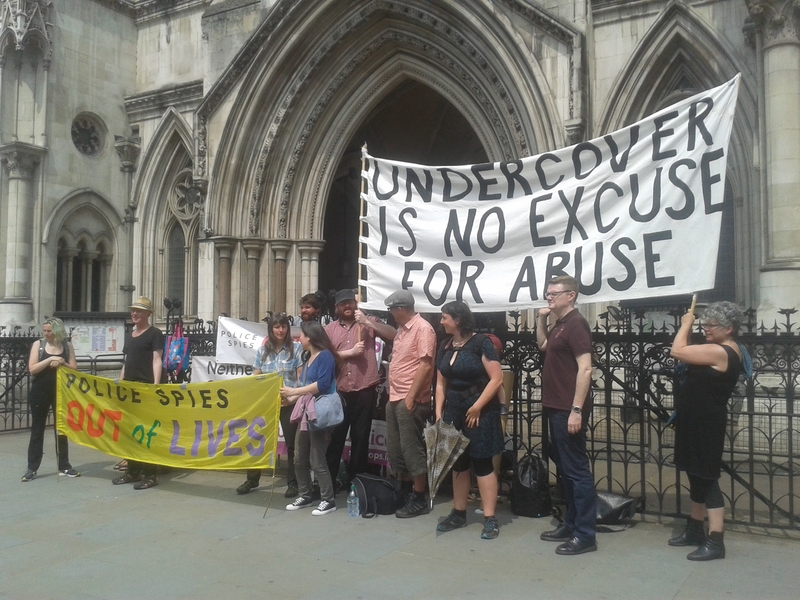 We are fast losing faith in the Undercover Policing Inquiry, and call upon Amber Rudd to take action to prevent it from failing. 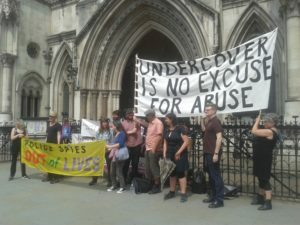 For almost eight years the Metropolitan Police Service (MPS) have maintained that officers having sexual relationships undercover could never be an operational tactic. 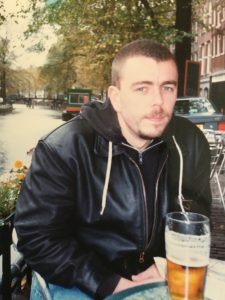 The apologies they have so-far extended to myself and at least eight other women who were deceived into intimate relationships with undercover operatives, state that such relationships “would never have been authorised” and were the result of “failures of supervision and management”. The subtext is: these were rogue officers misbehaving, and their commanding officers did not know.